Thanksgiving is right around the corner, and you may be wondering how this holiday arrived so quickly. Life is like that. It just keeps going faster and faster, and the thought of having Thanksgiving dinner at your home might be a thought that scares you. If you are hosting Thanksgiving dinner, you will need to prepare your house. This will take time and effort, and there are ways to make this easier. One of the best ways is to ask your guests for help. This doesn’t mean that they will come to your house and help you clean, but it does mean that they will bring food and drinks with them. If you have less to cook and prepare, you can focus more on getting your home ready. Not only will you have to clean your home, but you might be interested in decorating your table so that it looks festive. This may mean deciding what dishes to use and what dishes to serve the food in. All of this takes work, but if this is all you have to focus on, it will not be nearly as bad. One way to get this done is to make a list of your guests and make a list of the food items you would like to have. 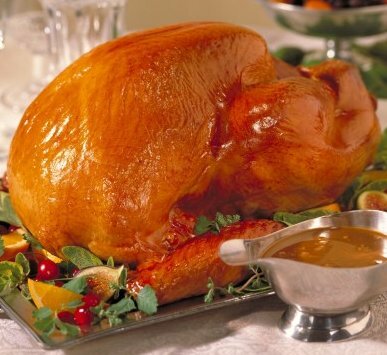 You might want to offer to make the turkey and other meats if necessary, but you could ask the guests to bring the rest. Don’t forget side dishes, salads, drinks and desserts. All of these things are important components of Thanksgiving.